Jeff passed away early this morning, surrounded by people he loved. I will miss him immensely. I only knew Jeff for about three years, but worked with him daily for most of that time. Jeff was funny, kind, intelligent, and passionate. 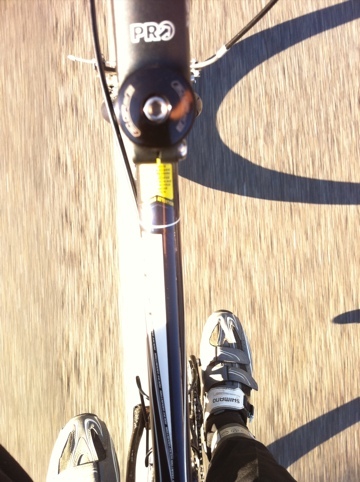 He taught me a phenomenal amount about cycling, life, and what it means to be a good person. 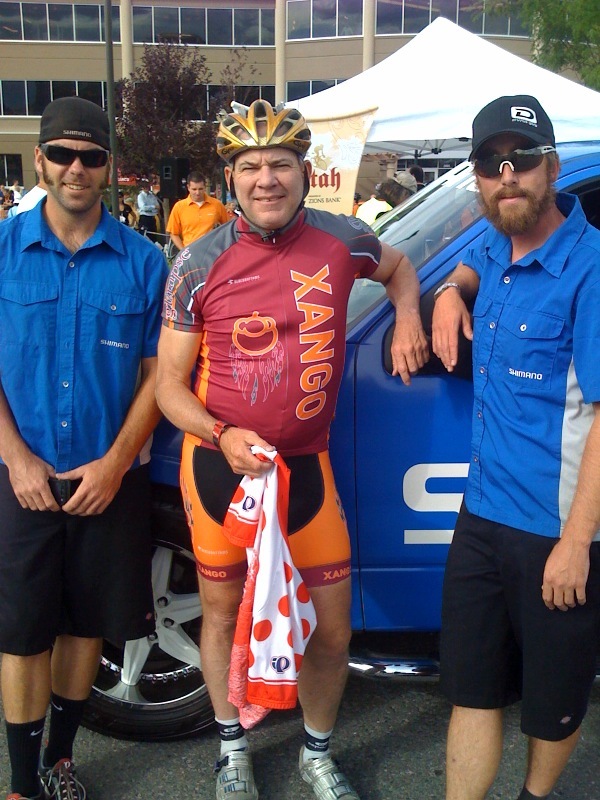 This is Jeff at the 2010 Tour of Utah, working for Shimano neutral support. He’s on Bob Roll’s right, with the bitchin’ shades. Going to head out for a ride now, pin it, and ride with Jeff on the pegs. This construction is not okay. ‘Needs to be Revamped,‘ or ‘Needs Revamping,’ would be acceptable. Don’t let this happen to you. And Fox News, if you can’t actually be Fair and Balanced (TM), at least be grammatically correct. Serious, my RSS reader is empty. It doesn’t help that Prolly is on vacation, too. I’ll gladly be a part of this thing blowing up the internet. The man is amazing. Riding the steel cable is the highlight for me; he can’t walk it, but he can ride it.